SSS member Bill Acker headed west July 24, 2018. He is survived by Nadine Acker and they reside in the Army Residence Community. Military Committal Service is scheduled for Tuesday, Aug 7th at 10:45 at Ft. Sam Houston National Cemetery, 1520 Harry Wurzbach Road, San Antonio, TX 78209. Memorial Service will be Tuesday, Aug 7th at 1 pm at the United Methodist Church, 90 Winn Ave, Universal City, TX. Bill was born in Chattanooga, Tennessee in 1930 and graduated from high school in Greenville, South Carolina after attending Georgia Military College prep school in Milledgeville, Georgia for two years. In 1952 he received a bachelor’s degree in business administration from the University of Georgia and was commissioned a second lieutenant through the Air Force Reserve Officers’ Training Corps program. The General earned a master’s degree in management from Arizona State University in 1959. He completed the Armed Forces Staff College, Norfolk, Va., in 1967; Air War College, Maxwell Air Force Base, Alabama, in 1971; and the Harvard University advanced management Program in 1973. 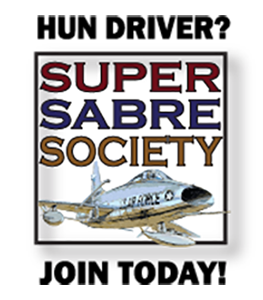 In June 1952 the General entered pilot training at Bartow Air Force Base, Florida. His first operational assignment was as an F-84 fighter pilot with the 310th Fighter-Bomber Squadron at Taegu Air Base, South Korea, in February 1954. 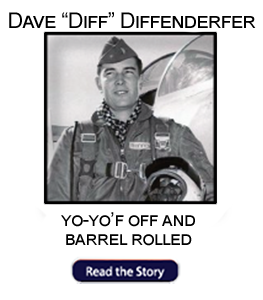 He completed transition training for F-100s and served as a flight commander and instructor for the 4515th Combat Crew Training Squadron at Luke Air Force Base, Arizona, from April 1957 until the end of 1960, when he moved to the 44th Tactical Fighter Squadron at Kadena Air Base, Okinawa. 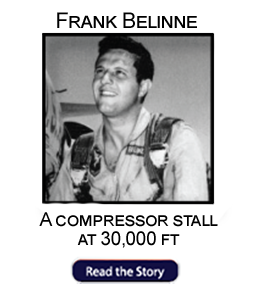 He transferred to MacDill Air Force Base, Florida, in January 1963 and was selected to be in the initial cadre of the Air Force F-4 program. When the unit moved to Davis-Monthan Air Force Base, Arizona, in August 1964, General Acker became a squadron operations officer and later director of operations and training for the 4453rd Combat Crew Training Wing. 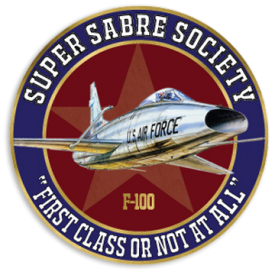 After completing the Armed Forces Staff College in September 1967, he moved to Southeast Asia as flight commander and operations officer with the 497th Tactical Fighter Squadron at Ubon Royal Thai Air Force Base, Thailand. While there he flew 100 missions over North Vietnam. His next assignment was as chief of the Tactical Training and Standardization Branch at Headquarters United States Air Forces in Europe, Lindsey Air Station, Germany, from August 1968 to July 1969. 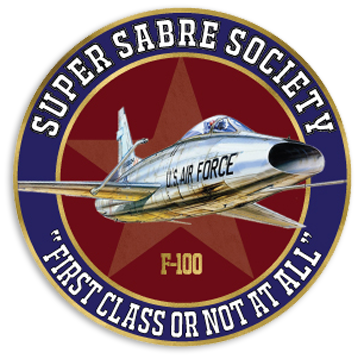 The General then transferred to the 401st Tactical Fighter Wing at Torrejón Air Base, Spain, where he was assistant deputy commander for operations and assisted in the conversion from F-100s to F-4s. Returning to Thailand in March 1974, he assumed command of the 432d Tactical Reconnaissance Wing (re-designated 432nd Tactical Fighter Wing) at Udorn Royal Thai Air Force Base. 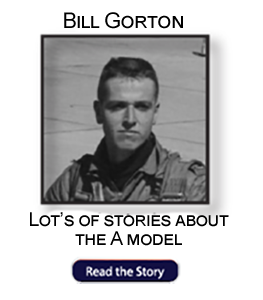 In this assignment, he commanded a wing with 6,000 people, four F-4 fighter squadrons, and one reconnaissance squadron. General Acker returned to the Air Force Military Personnel Center in April 1975 as vice commander. From March 1976 to February 1978, he was deputy commanding general, U.S. Military Enlistment Processing Command, Fort Sheridan, Illinois. He then became commander of the U.S. Air Force Recruiting Service and deputy chief of staff, recruiting, Headquarters Air Training Command at Randolph Air Force Base. 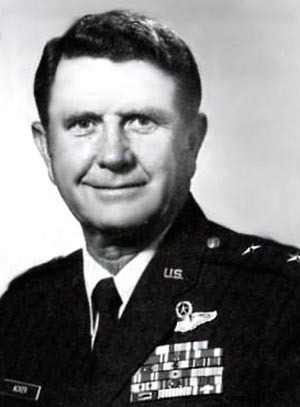 In March 1979 General Acker took command of the Air Force Military Training Center, Lackland Air Force Base, Texas, and in July 1981 returned to Randolph Air Force Base, as vice commander of Air Training Command. Acker assumed command of the Third Air Force in 1983 before retiring in 1985. Following his retirement from the Air Force he served as the 19th President of Georgia Military College from 1985 — 1992.